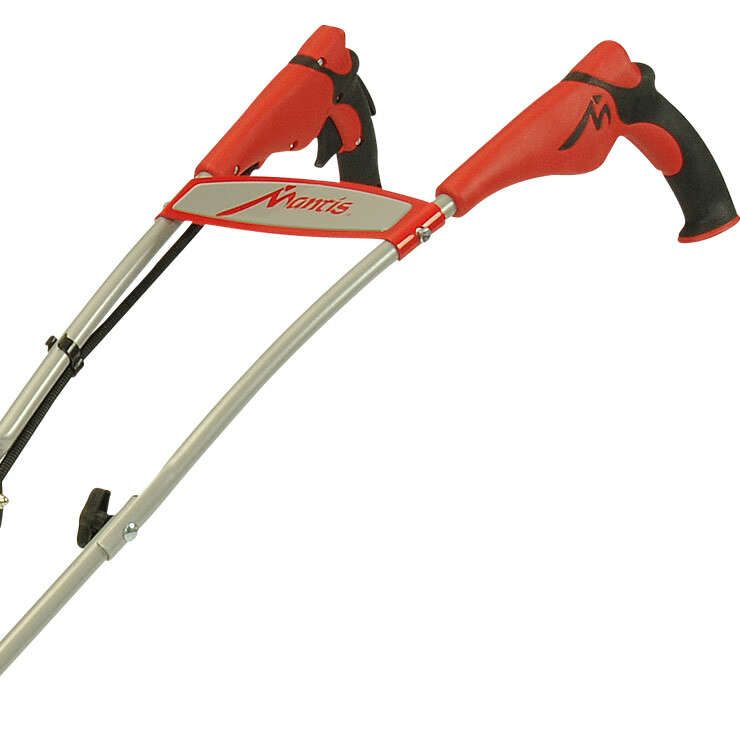 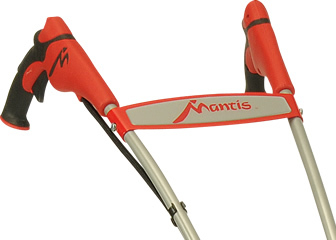 The Mantis Gas-Only 4-Cycle Tiller weighs just 24 pounds. 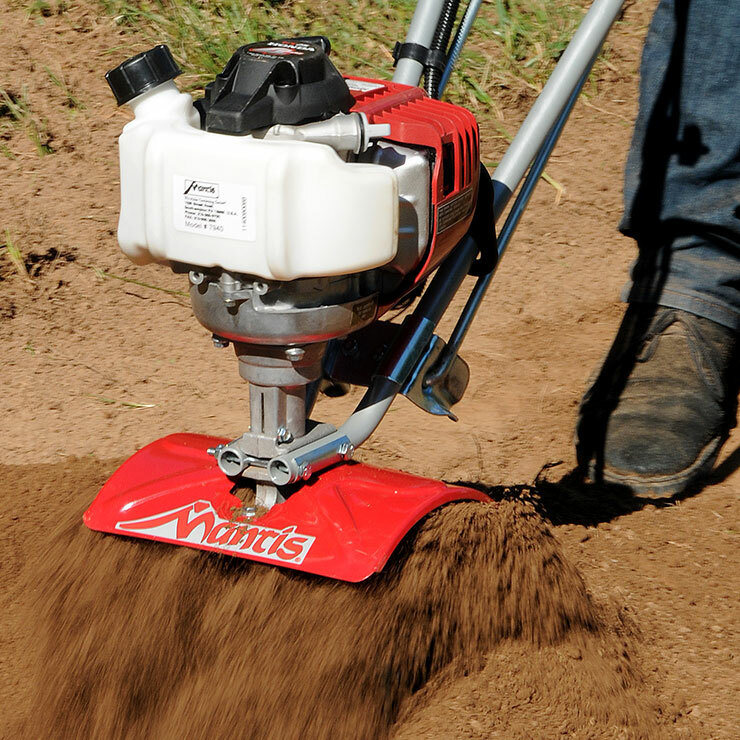 It starts easily, runs quiet and requires no gas/oil mixture in the tank. 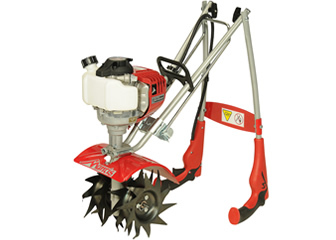 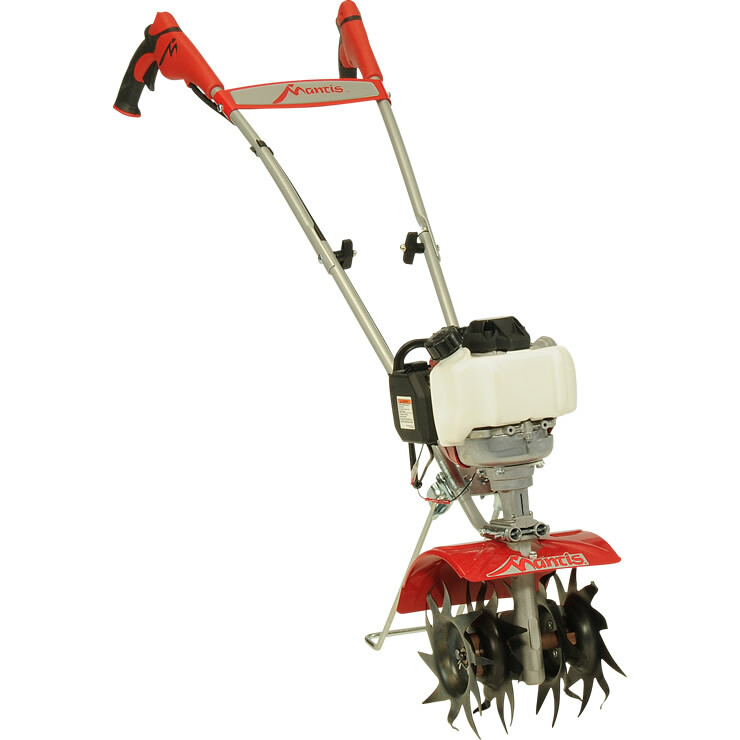 This lightweight tiller/cultivator features a 4-cycle engine powered by Honda®. 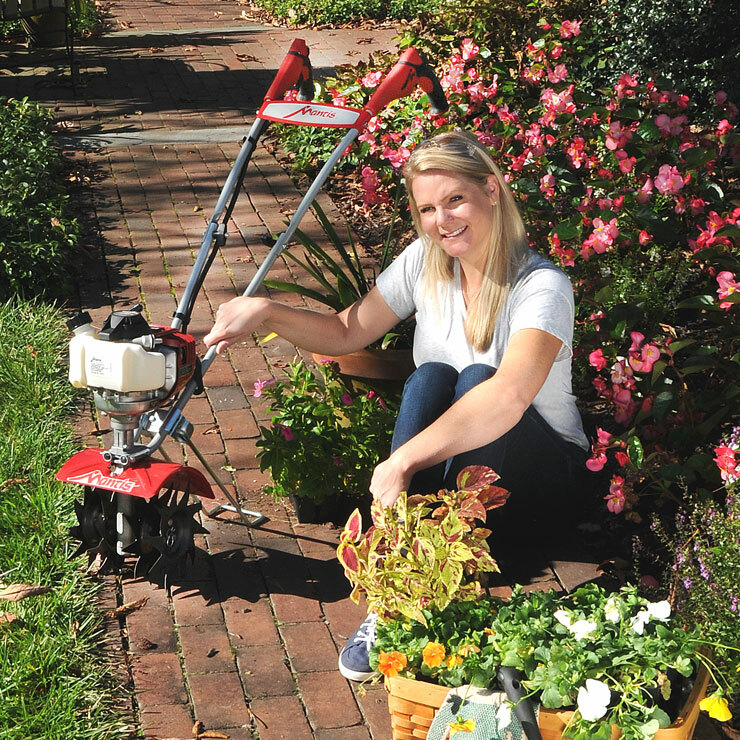 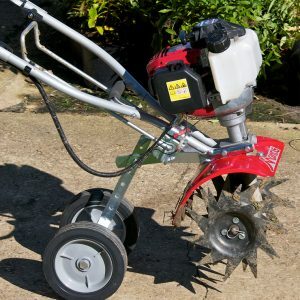 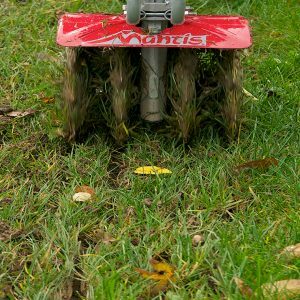 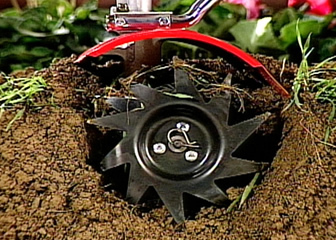 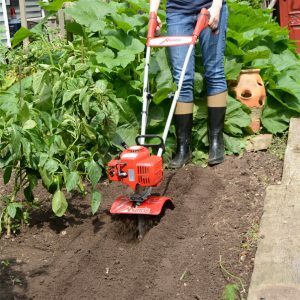 It’s a compact, easy starting, fun to use powerhouse that’s tough enough to till up sod and hard-packed soil and is so easy to use. 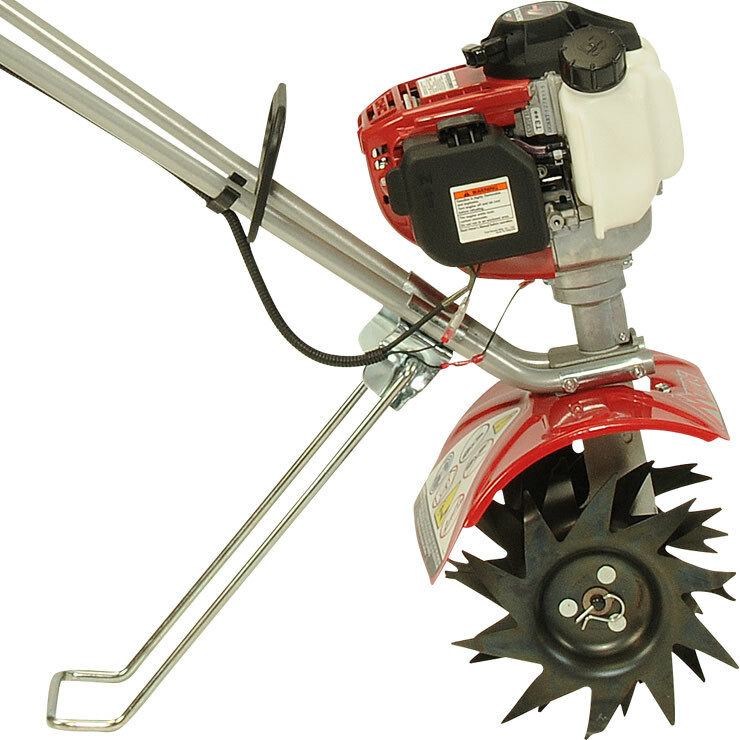 Requires no mixing of oil and gas and runs quieter.